Refurbished Schick CDR, for sale. Thoroughly tested with 36 X-rays for excellent functionality. 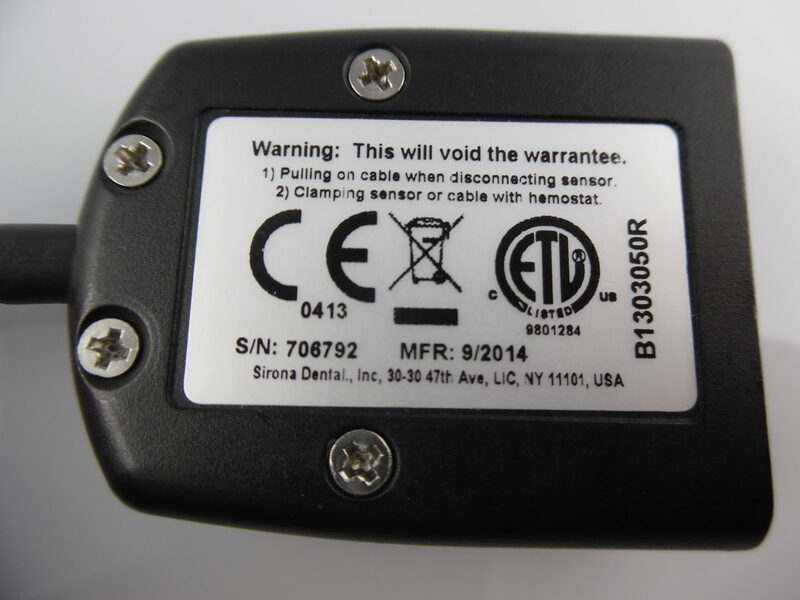 Please view the x-rays attached to this sensor before purchasing. Refurbished sensors may have imperfections in the image e.g. line, ghost image, dead pixels, or noise. Please ensure the image quality meets your standards. Used sensors may have artifacts in the image, please review the example images provided that were taken from the sensor prior to its sale. Tube heads or choice of exposure will affect the contrast, brightness and clarity of the image. Sodium Dental is not responsible for this. Any return of product will be subject to a 15% restocking fee and no refund of shipping.